What better way to show that your 'love algorithms' work than to put two complete strangers together in an expensive publicity stunt? But, as livewire Jess and lazybones Adam quickly discover, just because a computer says you're the perfect match, it doesn't make it so! Two million Sociality subscribers and the media are following the happy couple's progress, and they have to make a go of it or they'll lose everything, look like idiots, and destroy Sociality's reputation. But can the mismatched pair, who seem to be constantly at each other's throats, put their differences aside and work their way into each other's hearts? 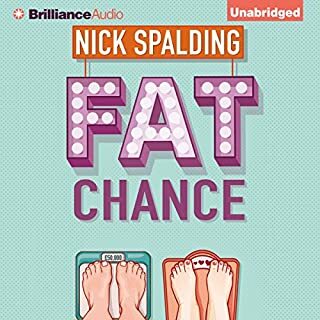 Nick Spalding, bestselling author of Fat Chance and Bricking It, will make you cry with laughter at this story of marital warfare - complete with sinking boats, badly aimed flatulence, well aimed tennis balls, and some very suggestive pastry. ©2016 Nick Spalding. (P)2016 Brilliance Audio, all rights reserved. another amazing from Nick Spalding. loved every minute, wish it hadn't finished! 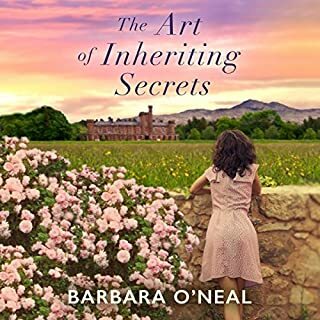 I enjoy the back and forth-diary format of Spalding's books and he does well to continue it, however the characters in this latest story are so unlikeable until the final chapters that it was a pain to get through. 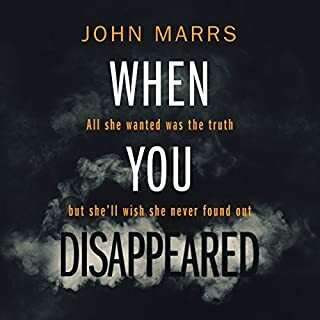 I'm not entirely sure why I finished listening to this one as everything about them made me angry. struggled to finish it. about half way thru, i finally laughed out loud and it did get somewhat better from there. 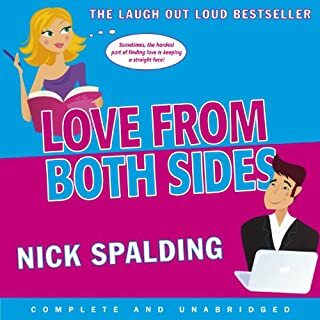 i have read or listened to nearly all of nick spaldings Love books. i have loved every one....until this one. the male narrator was good but the female narrator was lacking all emotion but irritation. also at the beginning there are multiple scenes that have no bearing on the actual plot and seem to go on for ever. overall, it was a big disappointment. the story and the comedy just werent there. I absolutely loved Fat Chance and Bricking It so I was so looking forward to this book ! I was so disappointed. 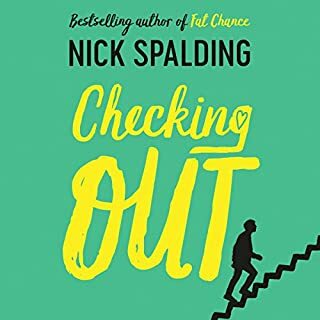 I've gotten so used to Nick Spalding's funny situations/characters but this book had none of that. I listened to the very end hoping it got better and it didn't. Pass on this one. You can't go wrong with Nick Spaulding. I have all of his comedic relationship books and love them all. I love every single book this author has written! He’s great and the performances are just as good! Highly recommend when u want a good story and a great laugh! 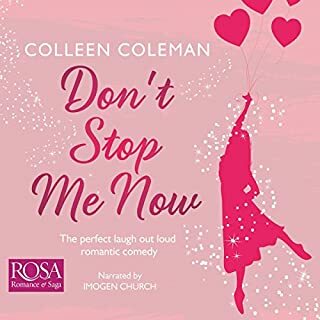 I thoroughly enjoyed this book and think it would make a fantastic romantic comedy movie! I hope Nick Spalding or someone is currently working on a screenplay adaptation. Buttoned up English video game reviewer Adam and transplanted Californian graduate student Jessica are the dubious winners of a contest on an online dating site in which they agree to marry despite having never met before. Comic hi-jinks ensue as the couple decide whether they really want to be married. The formula is now familiar to a four-time reader of Nick Spalding: a contrived situation brings two people together to deal with each other and the humorous fall-out of their predicament, told in first person in chapters alternating between the two points of view (in audio, narrated by two different people). Whether this works depends wholly on how fresh Spalding can make these familiar situations. In Mad Love, the set pieces have all been done before -- drunk vicar presiding at their wedding, head stuck in a railing, valuable car rolling driverless down a hill toward its destruction, etc. You've heard all these jokes. 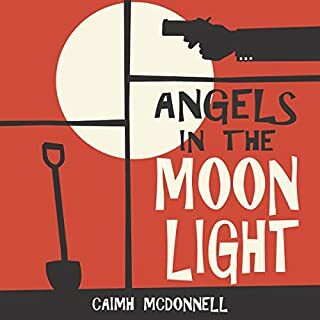 What sets it apart, what makes it worthwhile, are the characters, which (almost miraculously) are well drawn, sympathetic despite their ceaseless bickering, and worth rooting for (the narrators deserve a lot of credit for this). Three of the four Spalding titles I've read have been entertaining, one fell flat, the latter because the characters were unsympathetic. Whether you feel the same way will depend on which way you react to Adam and Jessica. I liked them, so I liked this book. A cute, funny, and completely mad joyride. I can't say that this was as uproariously hilarious as some of his other novels, but I still laughed aloud and fell in love with his kooky, delightfully flawed characters. My favorite thing about Spalding's stories isn't that they're just hilarious, which they are, but that they're hilarious and human. That holds true in Mad Love, too. No matter how ridiculous the scenario, the humanity always shines through and elevates the story from simply amusing to memorable and, at times, even moving. And I would be remiss if I didn't mention the delightful performances by the narrators. Evers-Swindell and Landon bring the entire crazy cast to life. Listening to them was a pleasure. All Nick Spaldings books make me laugh. Its a light listen and when Im at work its an easy listen. This book was no exception. 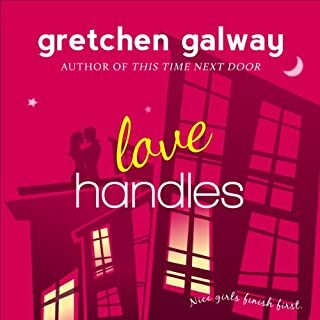 A special offer meant for the first time I tried a book as an audio and written version. Great idea, I loved the fact that I could still listen to the story when busy doing things and couldn't read. However, the narration was rather annoying. Why are they employing an actor from New Zealand to voice a British man - are there not enough Brits available?? He wasn't unpleasant to listen to but just not right. the were occasional tinges of his real accent and the English accent he used was just too posh for the character. The American accent of the female character was just too, twangy. All in all I enjoyed the book much more when reading it. 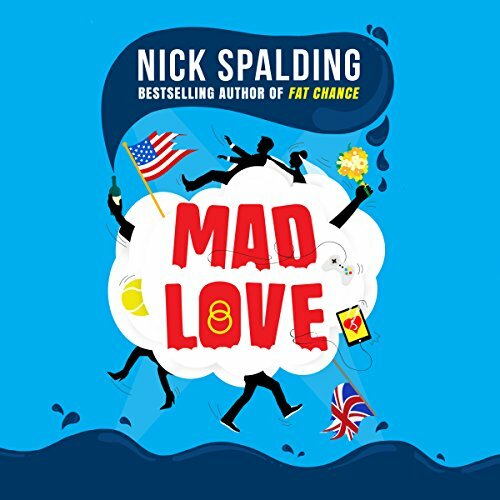 What was one of the most memorable moments of Mad Love? No hugely memorable bits but there were several funny parts which made me giggle. Yes, sorry Guys, it wasn't you, just that you didn't fit my perception of the voices for these characters. 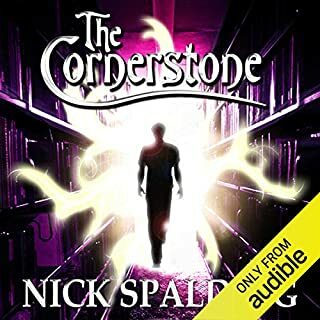 What could Nick Spalding have done to make this a more enjoyable book for you? It was quite a struggle to make it all the way through to the end of this , slightly dreary and contrived, tale. 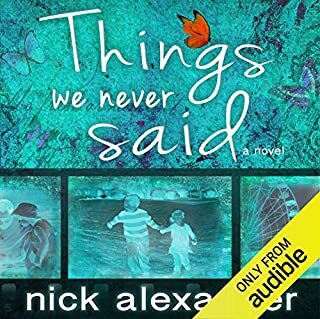 I bought the audiobook and the quality of the narration didn’t help. 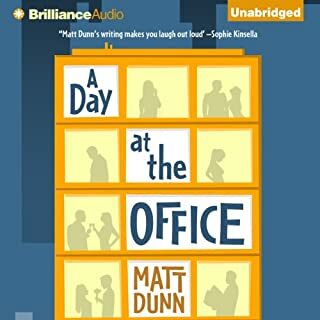 The narrators’ strained impersonations of the other characters, with bad accents and speech like people with golf-balls stuffed in their mouth, didn’t help. The tale is packed with clichés and strained humour, none of which is actually very funny, but it is ultimately ruined by the way every event is telegraphed with such transparency that nothing is ever a surprise when it actually happens. The writer’s style is maybe more suited to teenage fiction as it is a bit simplistic and explanatory, rather than fluent and engaging. 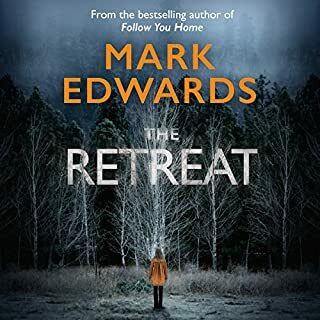 The twists in the tale fail to save the story as they are so obviously trailed, and I was left thinking there must have been many better ways I could have spent 8 hours of my life. It’s not a book that is going to stimulate any strong emotions one way to the other; the best one-word description would be ‘bland’. This is my third Nick Spalding book and I laughed from the beginning to the end. It was absolutely fantastic! 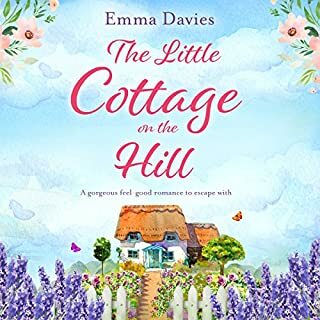 The characters, the story line...I couldnt stop the teary laughs that escaped most times...I would recommend to anyone looking for a good funny read. 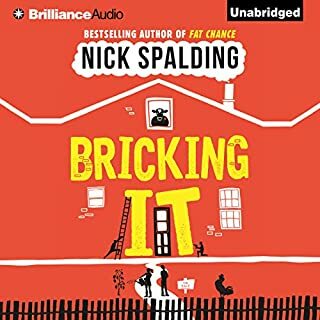 This is the second Nick Spalding book I have listened to, the first being “Bricking It” and I think I have a new favourite author. Yes the ending is predictable but it is well worth the journey. The story seemed great but I just could not get over the terrible American and British accents. I couldn’t finish it. 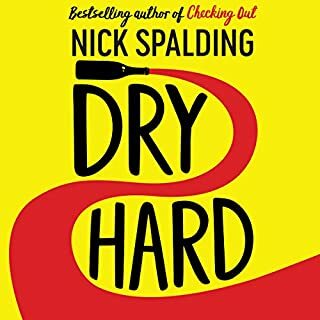 I took a while to get into this story and I was really funny in parts but this was not my favourite story by Nick Spalding. Having listened to Bricking It which made me literally laugh out loud I thought I'd try another Spalding book and bought this. I didn't laugh once and I'm convinced it's the narration. Especially the female one. It was poorly delivered, flat almost. Some moments that should have been pure comedy were lost. I'm going to read the book just to see if I'm right but I'm pretty sure I will be. This listen has made a Spalding book not funny. I'd be annoyed if I were him. Despite some strange pronunciations (including the, presumably, native Englishman not being able to pronounce the place name Dunfirmline correctly, it was an otherwise entertaining performance of a pleasantly surprisingly well written commedy duolog. 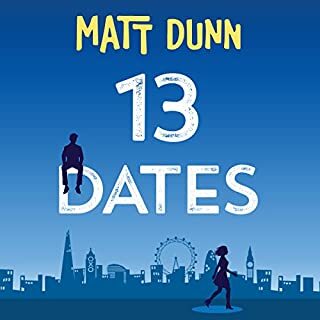 Given the thinness if the storyline I'm not 100% sure if I'm confident in the author's future as a novelist but boy can he write commedy, at times I was litterally laughing out loud. The observations and playing on of British peccadillos shows a knowledge that goes beyond superficial stereotyping, despite occassionally playing up to them, presumably to gain favour (or should that be "favor"?) with the American market. All in all, a thoroughly enjoyable listen. 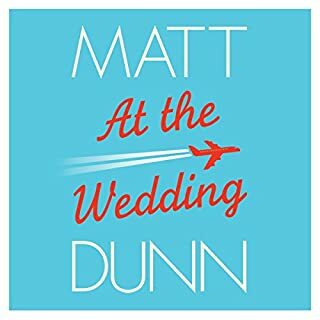 A story about a publicity campaign for an online dating site who decide to use their algorithm to bring together a couple to marry with hilarious results. 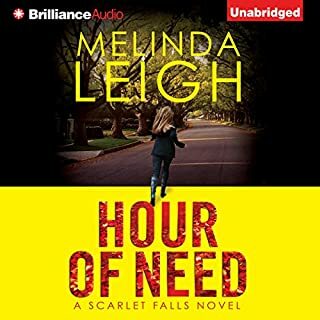 Very well narrated, enjoyed the book.